re stationed temporarily on their way to the front. Later, growing numbers of volunteers accompanied them to the battlefields. 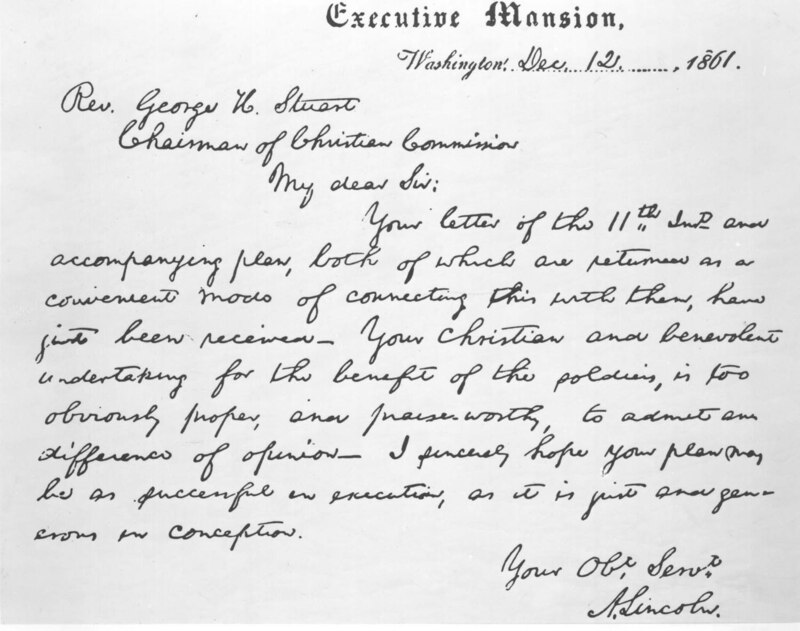 Here is a copy of the letter from the President to Reverend George H. Stuart, Chairman of the Christian Commission. During the Civil War, a group of local YMCA members voluntarily provided relief services to American Armed Forces in nearby encampments. 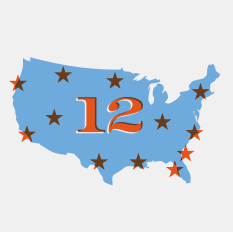 Within seven months, the movement spread across the nation and the United States first large-scale civilian volunteer service corps, known as the United States Christian Commission, was born. 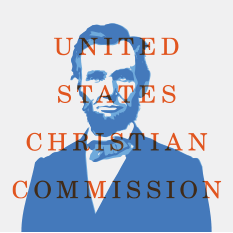 President Abraham Lincoln recognized the Commission for its efforts during the Civil War. 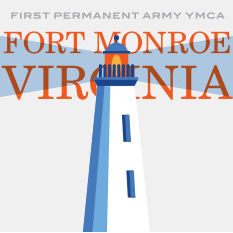 YMCA established the first permanent Army YMCA at Fort Monroe, Virginia. 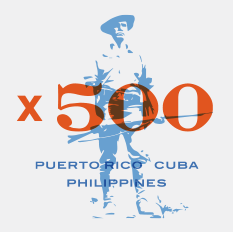 At the onset of the Spanish American War, the YMCA sent more than 500 volunteers to various stations in Cuba, Puerto Rico, and the Philippines. 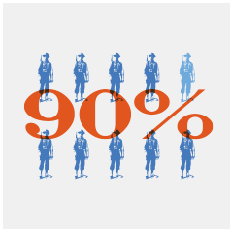 YMCA’s volunteer efforts were so highly regarded that the U.S. government established a permanent Army and Navy Committee to give national direction to the work of the YMCA. 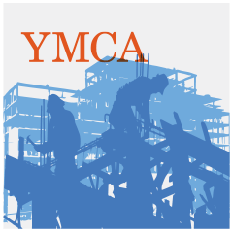 Congress authorized construction of additional YMCA buildings on military reservations. YMCA built a national service network of 31 Army and Navy YMCAs operating across the country. When World War I began, the YMCA launched a massive program of morale and welfare services for the military, serving 90 percent of American military forces in Europe. Never before in history had an organization aided to so many troops over such wide geographic areas and under such adverse conditions. President Franklin Roosevelt asked the YMCA to take the lead in mobilizing military support during World War II. 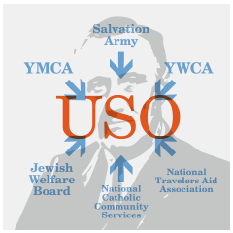 The YMCA, YWCA, National Catholic Community Services, Jewish Welfare Board, Salvation Army, and National Travelers Aid Association came together and formed the United Services Organizations (USO). 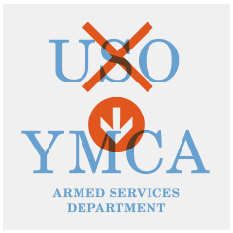 The USO deactivated and the YMCA’s Army and Navy Department moved immediately to fill the gap in social services for military personnel, changing its name to the YMCA Armed Services Department. 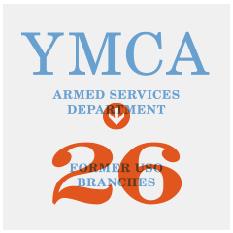 The YMCA Armed Services Department assumed responsibility for 26 former USO branches and also established work overseas. 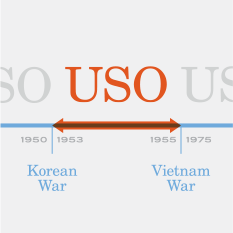 The USO reactivates during the Korean War, with the YMCA serving as its major operating agency and continued operations through the Vietnam conflict. The establishment of an all-volunteer Armed Force created new demands for organizations serving military personnel, leading USO to ask YMCA to assume responsibility for 12 USO centers in the United States. 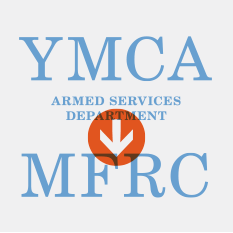 The Department of Health and Human Services and the Department of Defense asked the YMCA Armed Services Department to develop and operate a national center called the Military Family Resource Center (MFRC). 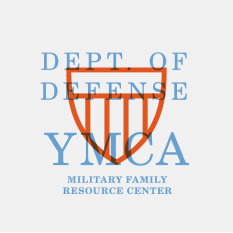 The Department of Defense and the military branches determined that YMCA’s Military Family Resource Center had successfully demonstrated its need to become a permanent part of the Department of Defense. 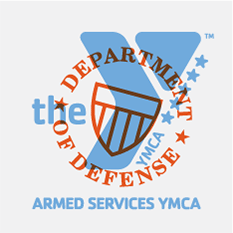 1984 The Armed Services YMCA officially established a MOU (Memorandum of Understanding) with the Department of Defense which was renewed in 2004. 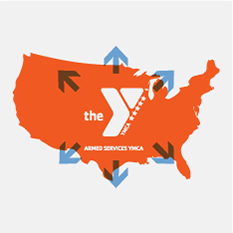 The Armed Services YMCA Operates programs for young troops and their families through branches and affiliates nationwide.